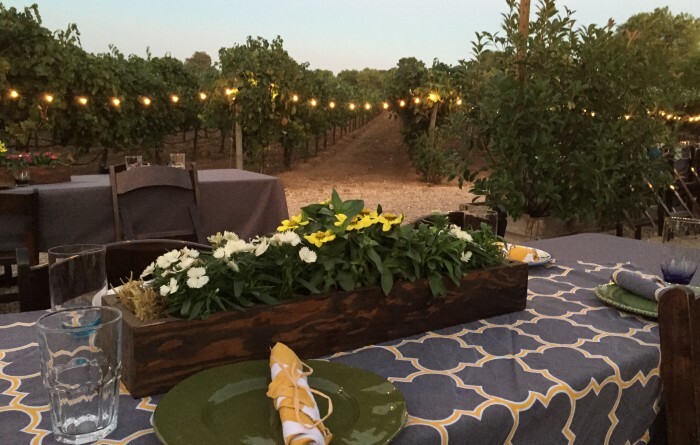 On August 22nd, a vineyard dinner fundraiser, graciously hosted by the Lucchetti family at their ranch in Sacramento, was held for the benefit of the Foundation. The authentic Italian- style dinner, generously donated in its entirety by the Lucchetti family, featured a live auction of donated items. Auction items were donated from a variety of benevolent sources. San Francisco Giants catcher Buster Posey personally donated a meet and greet, batting practice, and signed jersey for the event. The Giants donated numerous tickets to their home games. An original work of art as well as several prints were donated by artist Mark Bowles, a Donni Sunshine Together scarf (created for the honor and benefit of the foundation; learn more here) was donated by Donni Charm, and Hamilton Jewelers donated a number of beautiful custom John Hardy luxury jewelry items. 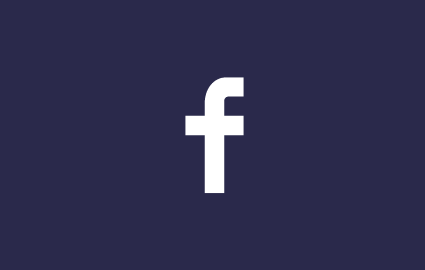 Upon the sale of the final item, the Foundation had garnered around $50,000 for food allergy research and education efforts. 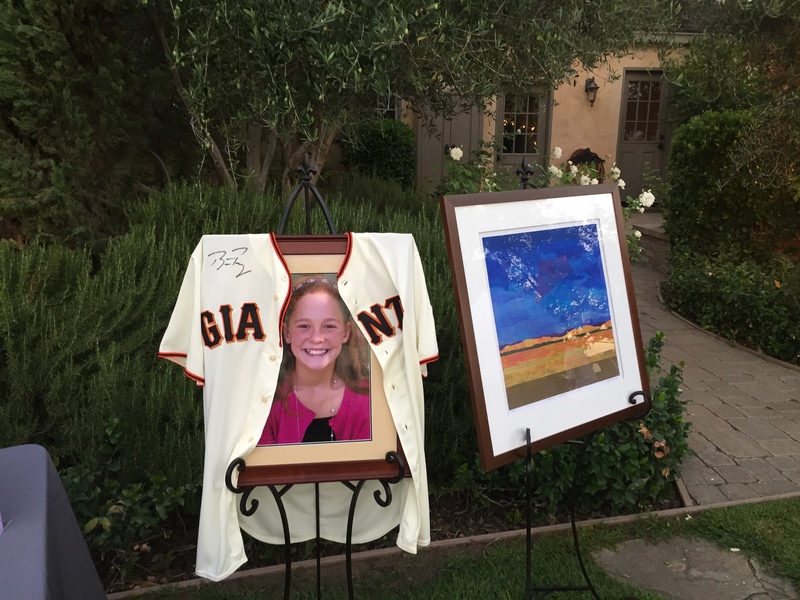 These items, including a jersey signed and donated by Buster Posey, a framed portrait of Natalie, and an original work of art by Mark Bowles, were sold at auction during the dinner. It was moving to see our friends, family, and neighbors attend, volunteer, and donate for this event. Your actions are truly the manifestation of the human spirit; your ability to come together and demonstrate such generosity and compassion is remarkable. Thank you from the bottom of my heart for your support of this event and this Foundation, and for your boundless kindness.